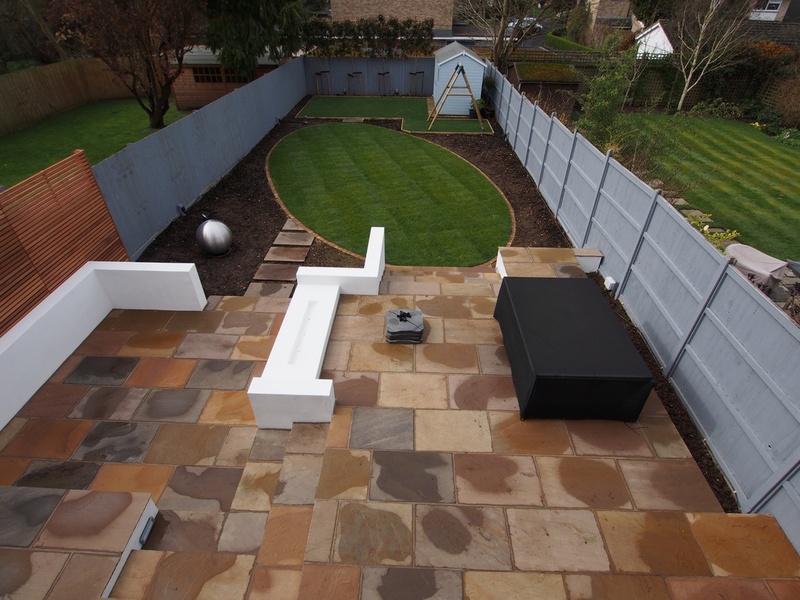 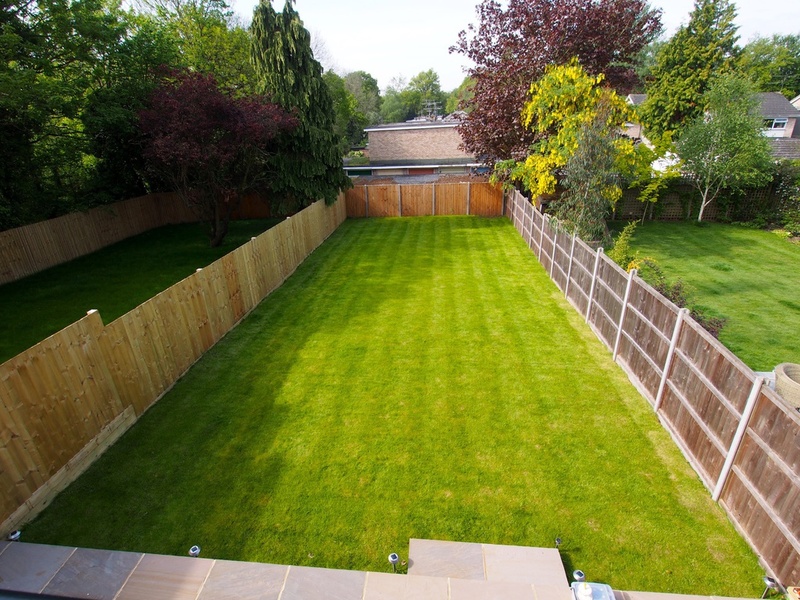 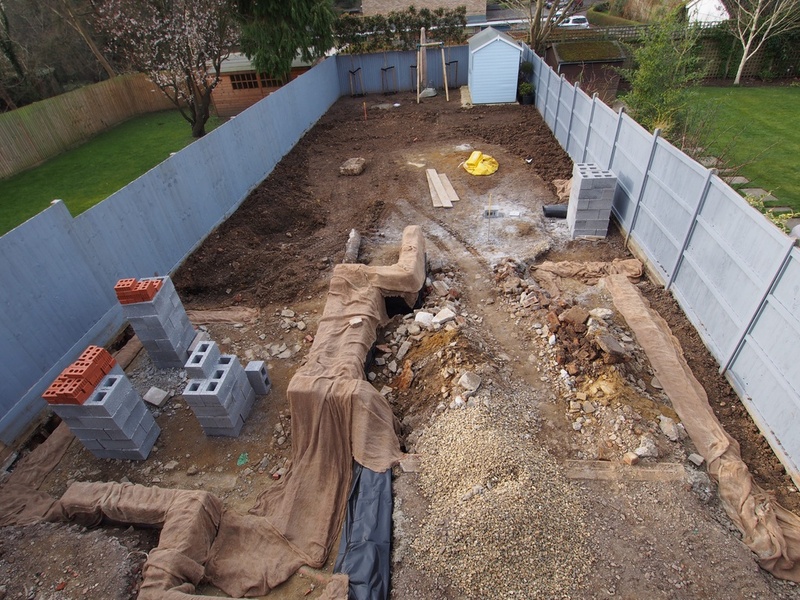 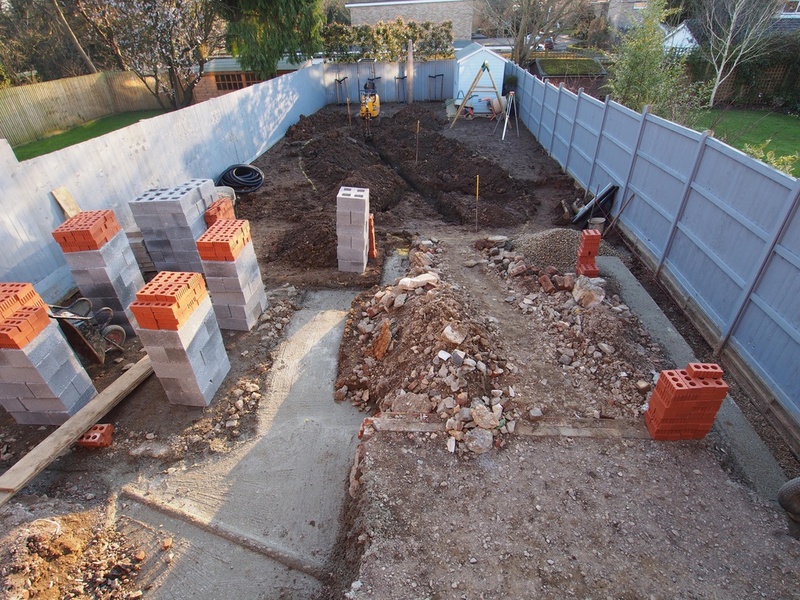 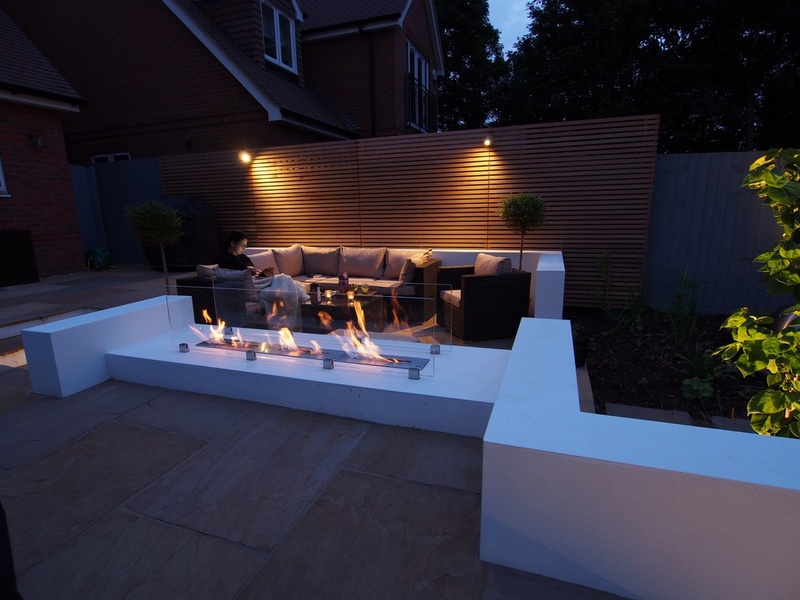 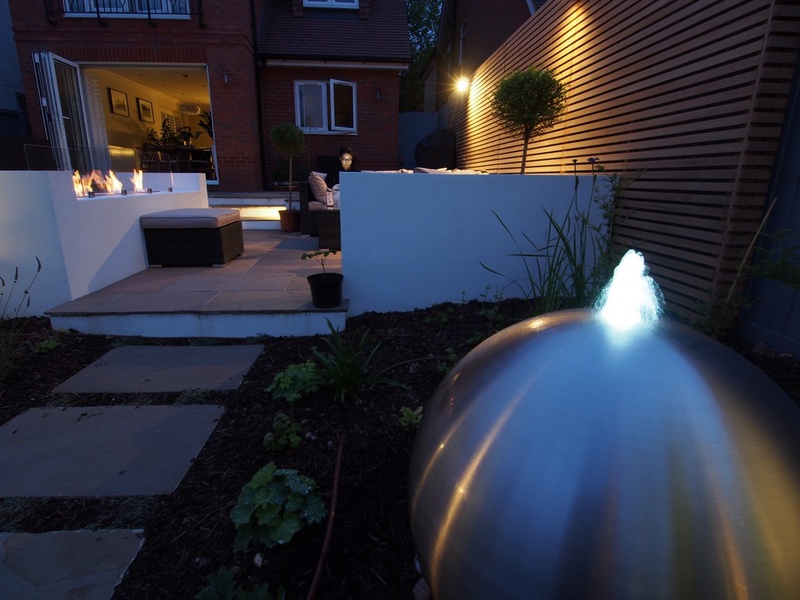 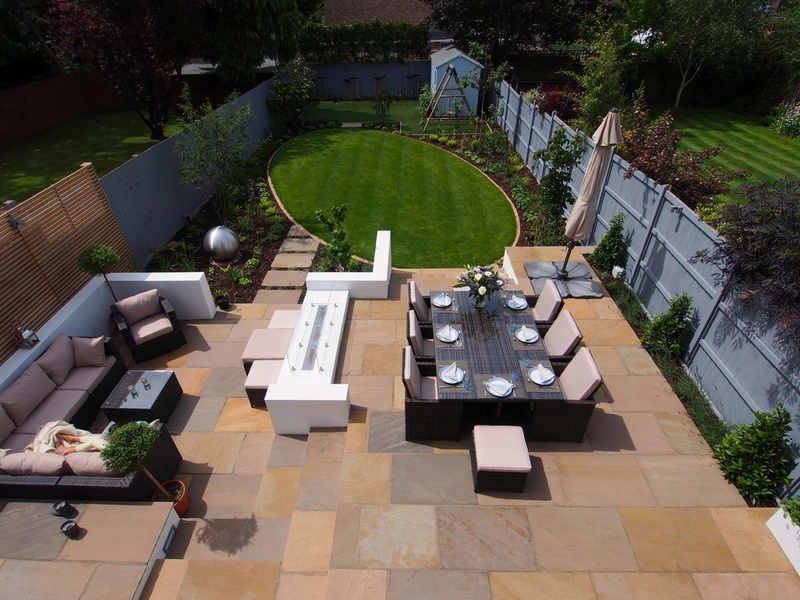 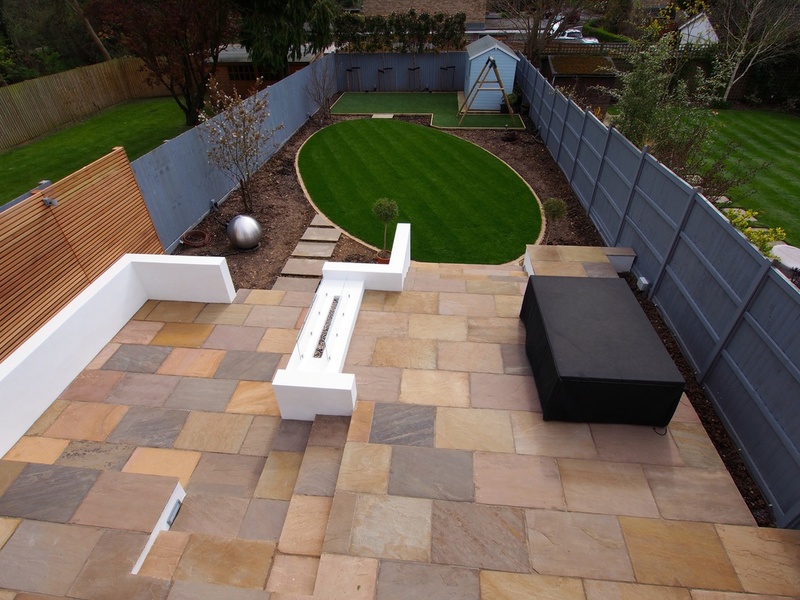 New Form Landscapes has wide experience of constructing, planting and project managing landscape projects throughout the South East and we would provide you with a detailed quotation for implementing the design. 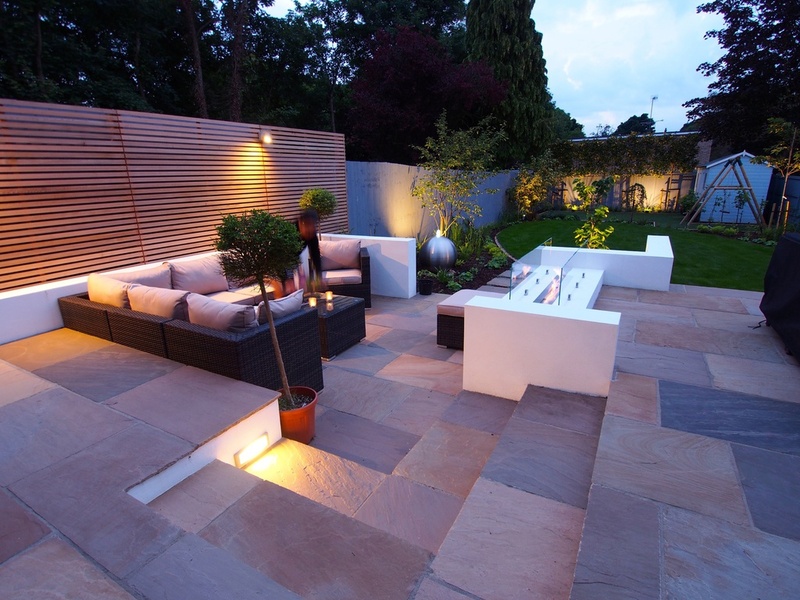 Our team of craftsmen has huge experience of working in both traditional and contemporary materials including natural stone walling, glass, stained glass, wrought ironwork, stainless steel, copper, most woods and paving types. 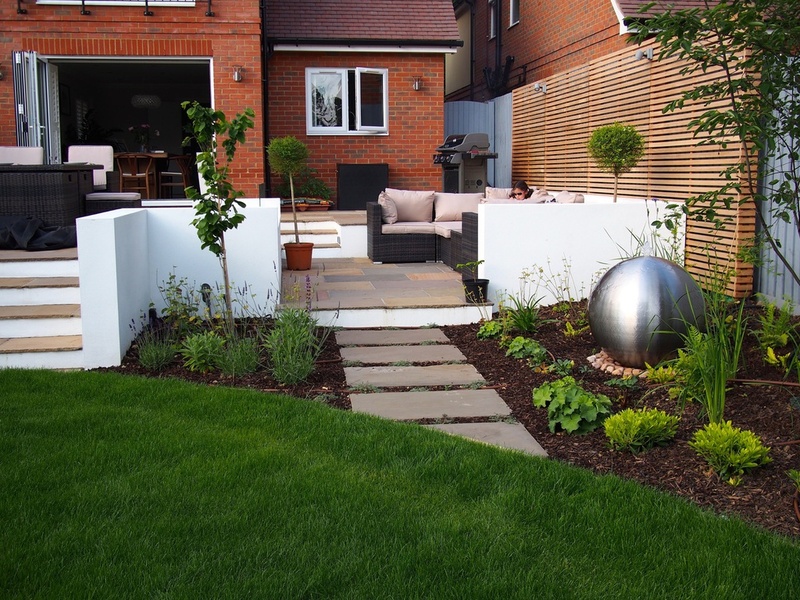 We understand that the landscaping element of larger development projects often involves working along side other trades and professionals and we have wide experience of integrating with Architects, Structural Engineers and Interior Designers to ensure that the whole project runs smoothly, to program and keeps within the budget. 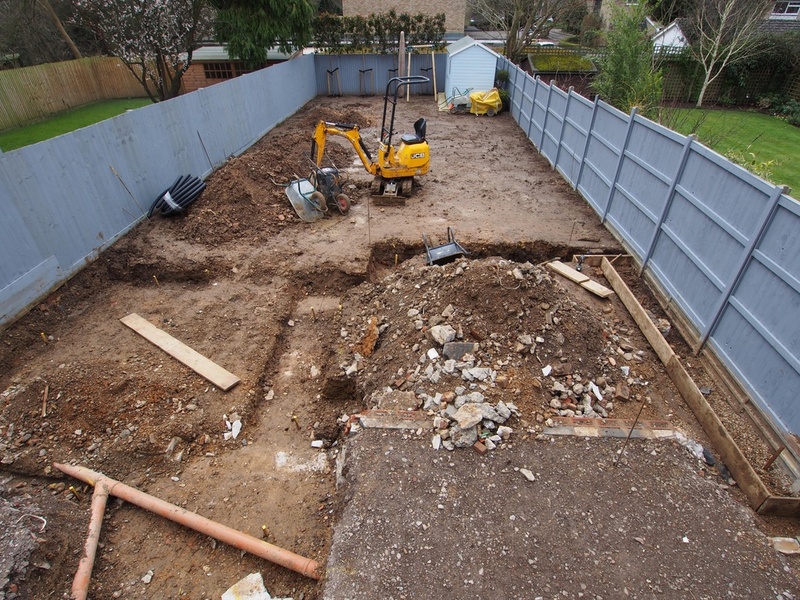 We also understand the importance of keeping the site as clean and tidy as possible. 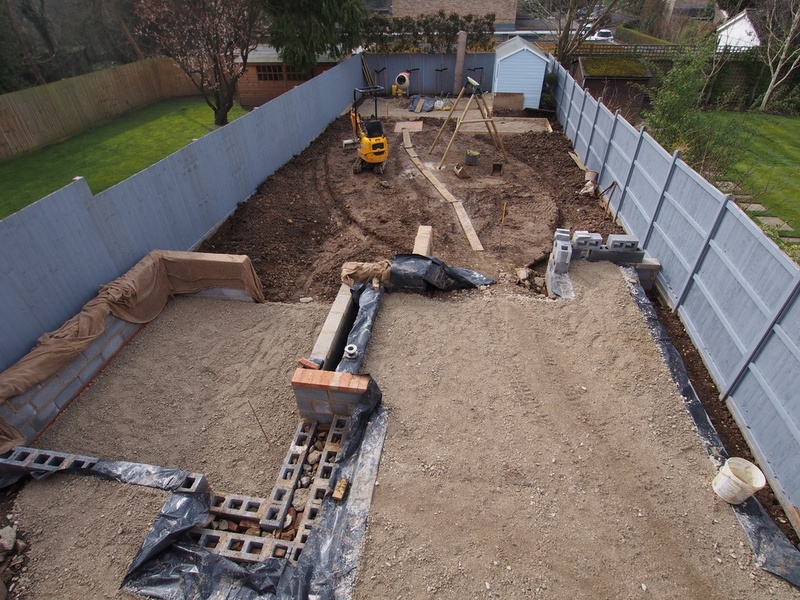 We are also happy to work with other contractors of your choice on a project management basis to ensure that the design is implemented to a high standard and is true to the design.